A trigger is something that ‘sets off’ an asthma attack. Cold weather is a common asthma trigger but with some preparation and planning you can help reduce its effects on your child with asthma. One of the surprising facts about asthma is that it is such a common disease. According to the American Academy of Pediatrics, more than 23 million Americans have asthma and more than one-quarter of them are children younger than 18 years. Asthma may appear at any age; however, between 80% and 90% of children with asthma develop symptoms by age 4 or 5 years. With proper management, asthma flare-ups can be prevented or minimized. Northpoint has a Certified Asthma Educator Nurse Practitioner on staff to help you with your asthma needs. Northpoint Asthma Care appointments focus on the diagnosis and management of our patients with asthma. We work in partnership with you and your family to provide education regarding asthma with a goal of minimizing symptoms and helping your child maintain normal participation in activities of daily life. 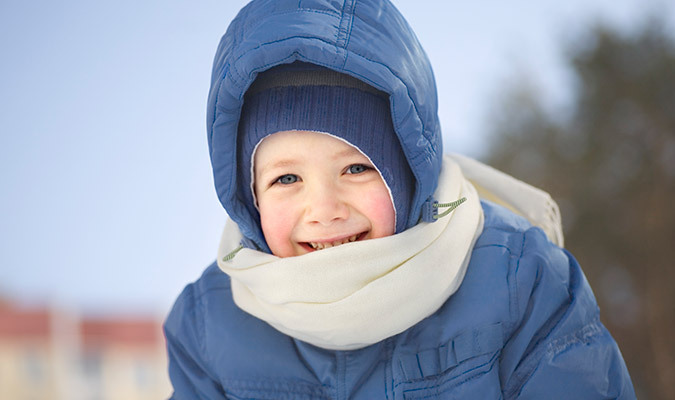 When going outside, cover your face: Wear a neck warmer or mask that covers the lower half of your child’s face to help warm the air before breathing. Keep your house cool and dry: Dust mites and mold don’t flourish in cold, dry environments. Avoid germs: The common cold can cause asthma flare-ups so it’s especially helpful to stay on top of your hygiene - wash hands frequently and avoid those who are ill.
Review your child's asthma medicines, make sure none have expired, and see if you have a current script of albuterol solution on hand. Develop an asthma action plan. Stay in contact with your child's school nurse or day care provider. Our Asthma Educator Nurse Practitioner can help you make an action plan, refill medicines and provide education to family members and caregivers. Learn more about asthma care at Northpoint Pediatrics. 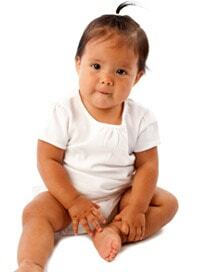 Concerned your child might have asthma? Take our quick quiz to see if you should make an appointment.